Stanley Hauerwas has been Professor of Theological Ethics at Duke Divinity School, USA. 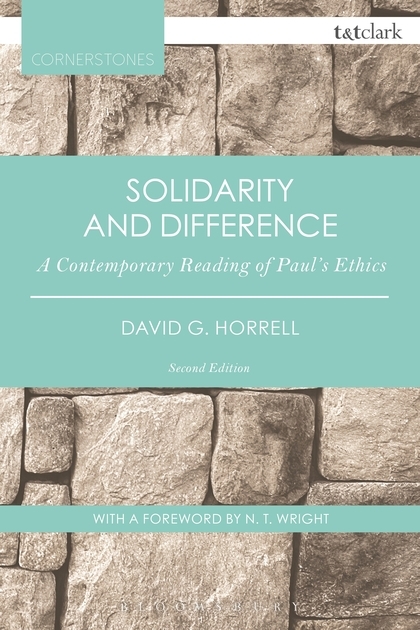 He has written broadly, excellently, and movingly on many of the questions that arise in contemporary ethical discussions, and in so doing his theological prowess has shone through. His work continues, and in Sanctify them in the Truth Stanley Hauerwas provides an overview of the development of theology and ethics. 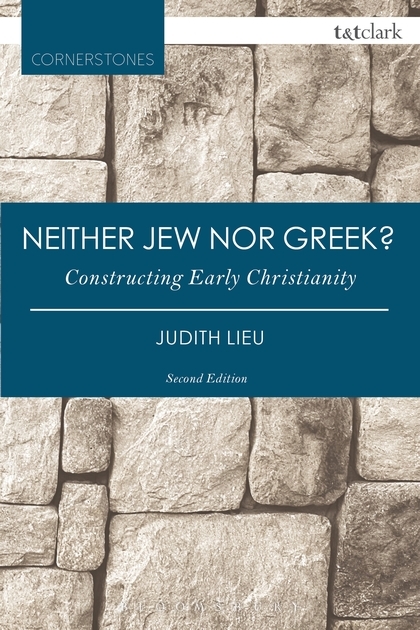 He considers how the two disciplines interrelate, discusses the nature of sin, how any account of sin requires a more determinative account of moral law, the nature of sanctification, the body as a subject for Christian holiness, and the relationship between sanctification and truthfulness. The volume ends with sermons — Hauerwas emphasizes the freedom the sermons create, as they remind us that the words we use are not our words. The inclusion of sermons also underlines Hauerwas’ point that the truth of the gospel cannot be discovered apart from its embodiment in specific communities of faith. The Christian life, he argues, is not about being in possession of "the truth," defined as a set of timeless and universal principles of belief and action. Rather, it is about learning and living the life of truthfulness toward God and one another. For this Cornerstones edition Hauerwas has provided a new preface that places his work in engagement with present debate and brings this remarkable work to a new audience. Thomas F. Torrance was a pioneer in the field of Systematic theology. Widely recognized for his brilliance, his work remains startling in its innovation: his thought on the holy Trinity is showcased here in The Christian Doctrine of God. This work really is for everyone working in systematic theology, from beginning students through to established academics. Torrance offers here a detailed analysis of the most profound aspect of the Christian faith - the Holy Trinity. He adopts a holistic approach when examining the inter-relatedness of the three persons - Father, Son and Holy Spirit - and their dynamic Communion with the being and nature of God. Torrance manages to combine a rich wealth of learning with exciting new perspectives as he builds a bridge between the ancient and the modern, as well as between Roman and Protestant theology. He engages with the Church Fathers to discuss the ontological nature of God and, in the end, conveys a simple message: the doctrine of the Trinity is the doctrine of God. This new edition includes a new introduction written by Professor Paul D. Molnar, St John's University, USA, in which Torrance's work is located in its modern context, and he considers the ways in which it continues to influence the way we think about the Trinity today. Find it online here. Following on from yesterday's strong start we have the companion work to John Webster's Word and Church to tell you about today: Confessing God. Originally collated to offset the earlier volume, and first published in 2005, John Webster's essays begin to give voice to a reordered conception of the substance of Christian teaching, at the heart of which lies a discovery of the content and consequences of Christian teaching about God's perfection. 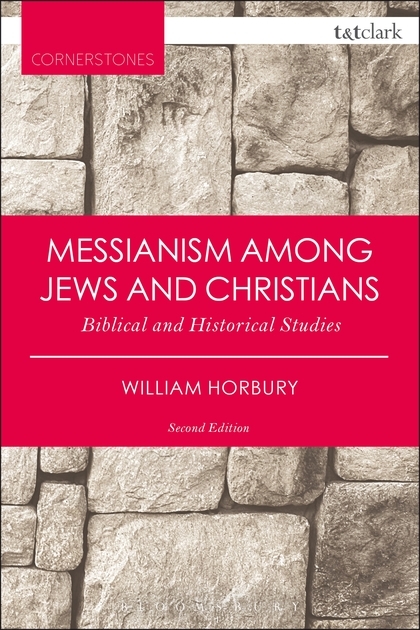 In so doing, Webster presents a worked example of 'theological theology', which is Christian theology that rises from the Christian confession of the gospel which seeks to hear, celebrate and commend. A joy-filled read! 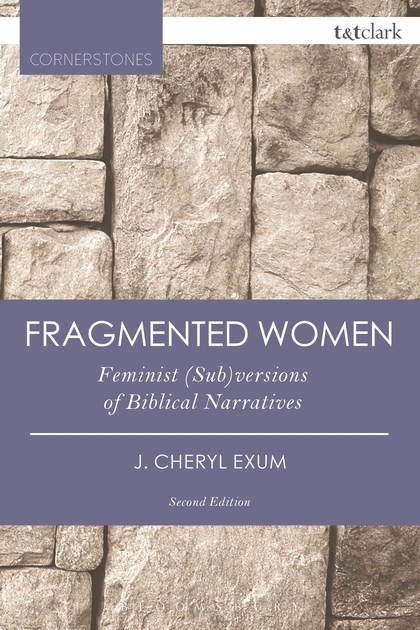 With the preponderance of Biblical Studies titles, it's a pleasure to be able to share some Theology Cornerstones titles with you. And what a way to start it off! John Webster is one of the foremost theologians of our day, and this collection of essays, first published in 2002, provides a sample of some of his thoughts and works on Christian Dogmatics, which incorporates both interpretation of 20th-century Protestant theology and doctrinal construction. 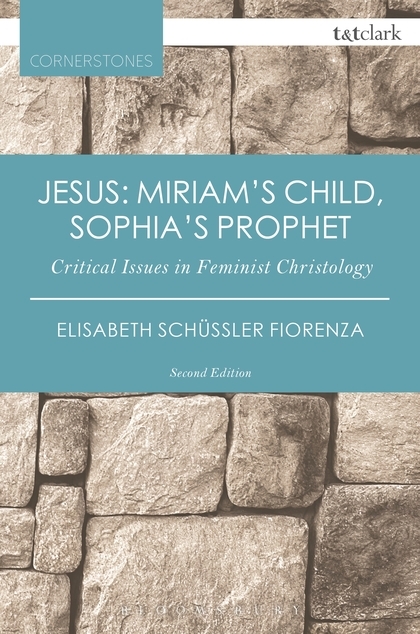 Within the essays are reflections on the modern traditions of Christian divinity, and the topics which come to the fore in making sense of these traditions: the nature of the Bible and its interpretation; the place of Jesus Christ in modern theological culture, and the basis and shape of human agency. Webster's main thesis comes clear with the cogency of the unifying idea that these topics could well be clarified though more direct employment of language about God and the gospel. 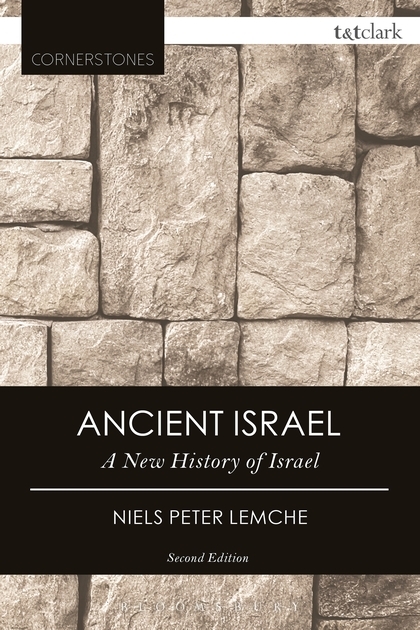 In addition to the original material, for this new Cornerstones edition, the author has provided a new preface in which he contextualizes the work within his current theology.